Eartha Kitt was one of a kind. She is sorely missed. Eartha Kitt sings “Santa Baby” original color Widescreen – 1954. 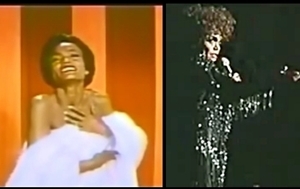 Eartha Kitt sings “Santa Baby” in a live performance 1999.